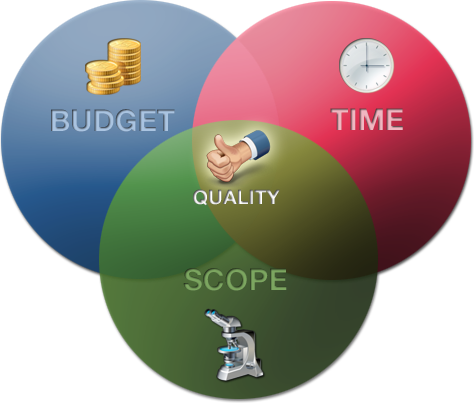 Posted on June 26, 2013, in B2B Marketing, Business Process and tagged Business, business model, business process, Consulting, Fixed cost, fixed cost model, Management, Phase (waves), Project management, Project Sign, Requirements analysis, software development model, Systems design, Time, time & material model, Variable cost, web development model. Bookmark the permalink. 2 Comments. Thanks for the Reblogging hysamdarwan.